The NFU urges the Government to introduce mandatory origin labelling for meat and milk in processed products. A letter to Defra secretary of state Andrea Leadsom explained how the move would give shoppers more choice and confidence when buying British food. The NFU, NFU Cymbru, NFU Scotland and National Pig Association joined forces to express concerns over the loss of food name protection after the UK talks up a new deal with the EU post-Brexit. “More needs to be done to make labelling clearer and all our organisations lobby hard on this issue. “We believe that the UK Government should move now to introduce origin labelling for meat and milk in processed products which would provide greater transparency. 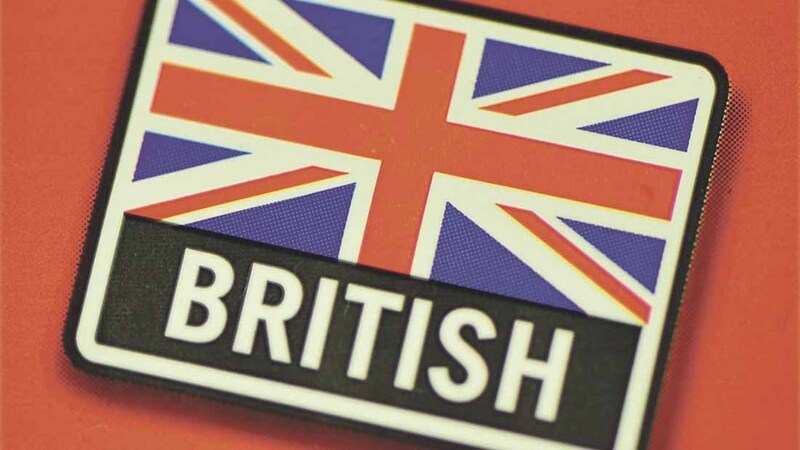 With the Brexit negotiations on the horizon, this could be the start of strong national legislation to ensure we have clear country of origin labelling in the future,” the joint statement said. How can we better engage the public with food and farming? An NFU 2016 survey highlighted how 60 per cent of shoppers ‘often or always’ look for British produce during their weekly shop. “Farmers and growers produce high quality, nutritious products that carry the Red Tractor logo signalling excellent traceability and food safety, and as an industry we should be able to showcase these products to shoppers through mandatory country of origin labelling. The organisations also stressed the importance of continued use of food name protections that guarantee authenticity and origin to prevent imitation products from using a similar name. “We believe the use of the European Protected Geographical Indication (PGI), Protected Designation of Origin (PDO) and Traditional Speciality Guaranteed (TSG) have been vital in protecting food provenance in the marketplace,” it said. Get involved with #RedTractorWeek this week (September 12-16) and #BackBritishFarming day tomorrow (September 14).